Sale! was £11,491 save £500! Sale! was £8,991 save £300! Sale! 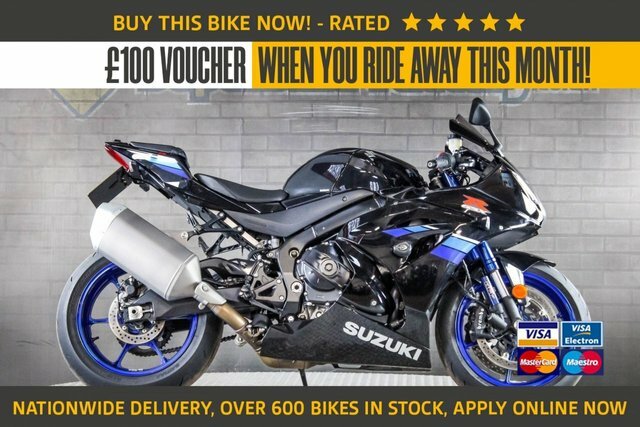 was £7,991 save £100! 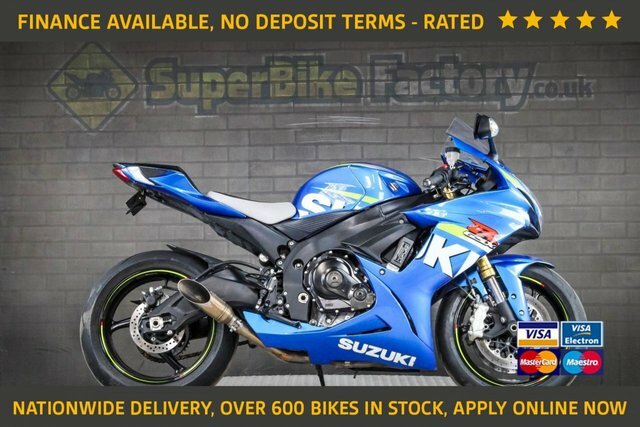 2017 17 SUZUKI GSXR600 - NATIONWIDE DELIVERY, USED MOTORBIKE. 2012 62 SUZUKI INTRUDER 1800 - NATIONWIDE DELIVERY, USED MOTORBIKE. Sale! 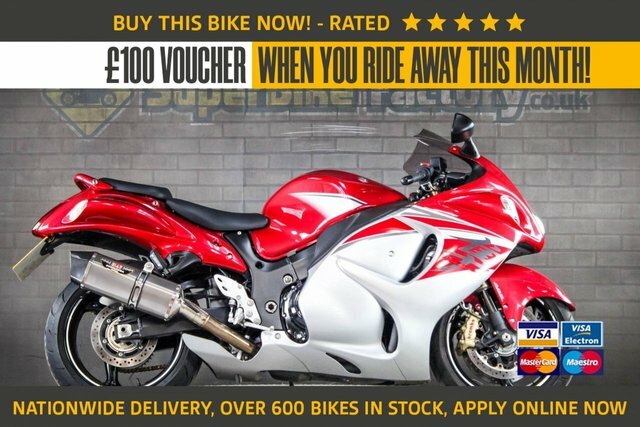 was £6,991 save £200!